A full Andalucian week combining both the above tours. If you book both tours, free transport will be provided between the tour areas. 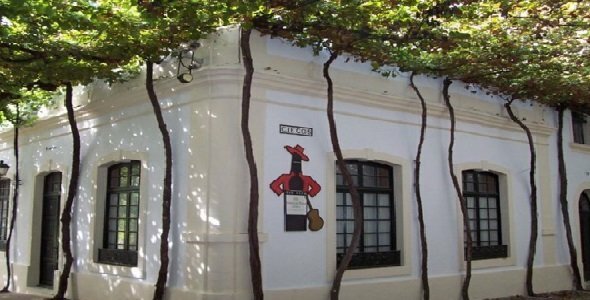 An opportunity to savor both Sherry in Jerez and Montilla near Cordoba. Explore the roots of Andalusian wine with us and discover these ancient subterranean wine cellars. We will be guided by local experts with authoritative knowledge on Andalusian wine. They will take us on a journey exploring the history, creation, and ageing of Andalusian wine. 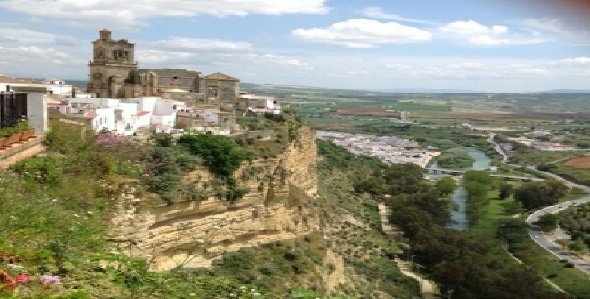 Combined Jerez de la Frontera and Cordoba tours. Provide a 200€ per person deposit via PayPal or credit card. €1844 per person, with a single person supplement of €240. This section of the tour intimately acquaints you with the British-influenced culinary culture of Jerez de la Frontera. We will visit Sherry bodegas and wine cellars, exploring the history surrounding the vintage’s culture, creation, and ageing process. From the very beginning of the Sherry Triangle Tour to its end, we will tantalize your palate. 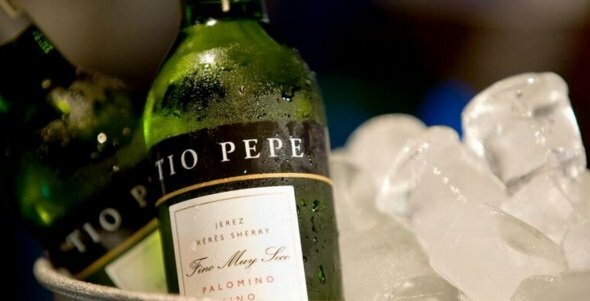 Throughout the trip, you will savor a flavourful selection of Sherries and Spanish brandies; you’ll also expand your culinary horizons while relaxing at Jerez de la Frontera’s excellent Sherry Park Hotel. Provide a 200€ per person deposit via PayPal or credit card. €597 per person, with a single person supplement of €90. 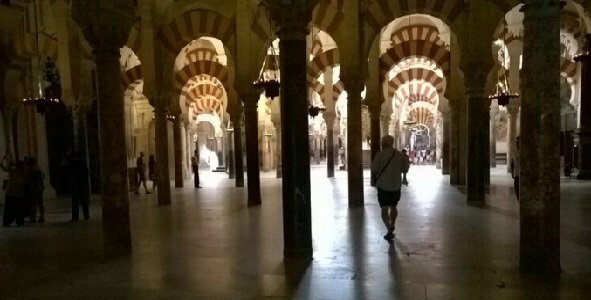 This part of the Andalusian tour immerses you in Cordoba’s heart and soul. Together, we will explore medieval landmarks and become intimately acquainted with Montilla bodegas, creation, and aging through tours of Cordoba’s storied wineries. We have arranged for you to guiltlessly indulge your cravings with a wine tasting lunch, featuring specially paired, well-aged cheeses reserved especially for a wine-centred meal. You also have the opportunity to partake of freshly cured Iberian ham, prepared with centuries-old techniques to produce a unique and complex flavor. Provide a 200€ per person deposit via PayPal or credit card. €1247 per person, with a single person supplement of €150. For an itinerary of each tour, submit a request by e-mail admin@winesandtours.co.uk. You can also request one by phone: speak to Nicholas Collis at 0800 135 7982. 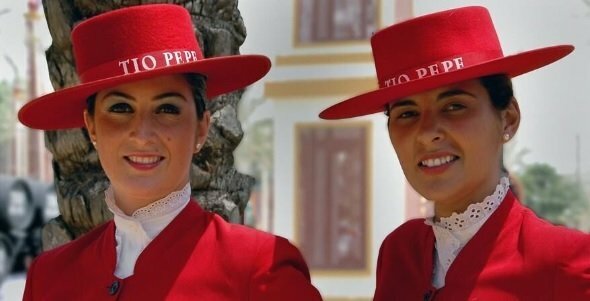 Flight arrangements and/or transport to the start and from the finish points are not included (though if you continue with us immediately after the Sherry Triangle tour, free transport is provided between the Sherry Park Hotel, Jerez and our chosen hotel in Cordoba). Otherwise, all transport, accommodation, meals, winery visits, and other visits are included from the tour start to the end point. 3-day Sherry Triangle Tour is €597 per person based on two people sharing, with a single person supplement of €90. To book the 3-day wine tour of the Sherry Triangle with a €200 per person deposit by Paypal or credit card click here. 3-day Montilla Food & Wine Tour is €1247 per person based on two people sharing, with a single person supplement of €150. To book the 3-day wine tour of Montilla with a €200 per person deposit by Paypal or credit card click here. The Andalucian tour week (combining both of the above tours) is €1844 per person based on two people sharing, with a single person supplement of €240. To book the Andalucian week (from eve of Sunday 17/04/16 until eve of Saturday 23/04/16) with a €200 per person deposit by Paypal or credit card click here.